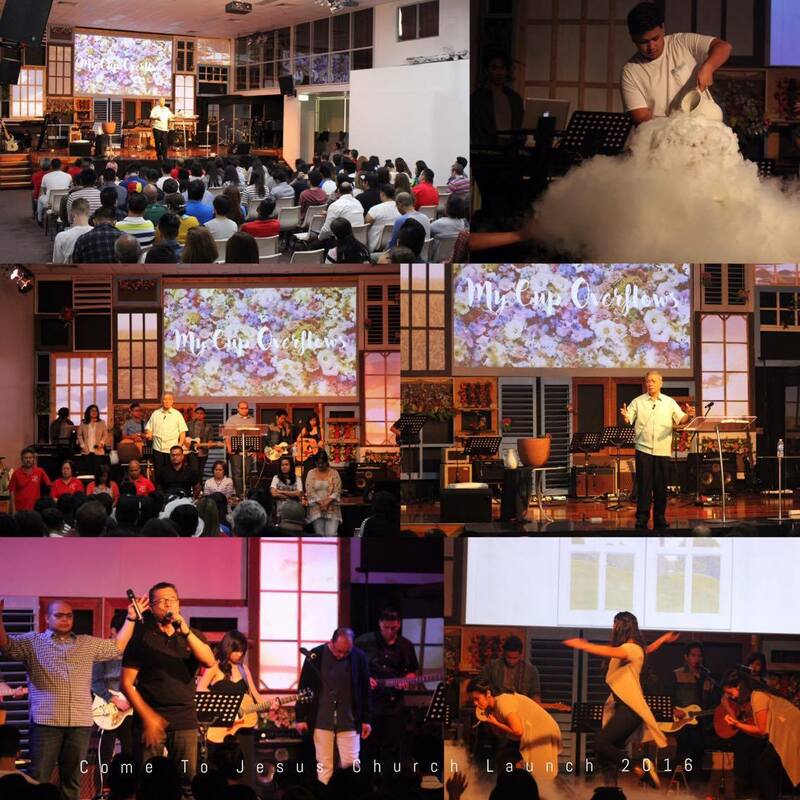 The theme launch was held on 17 January 2016. Based on the verse - (Psalm 45:7) "You love justice and hate evil. 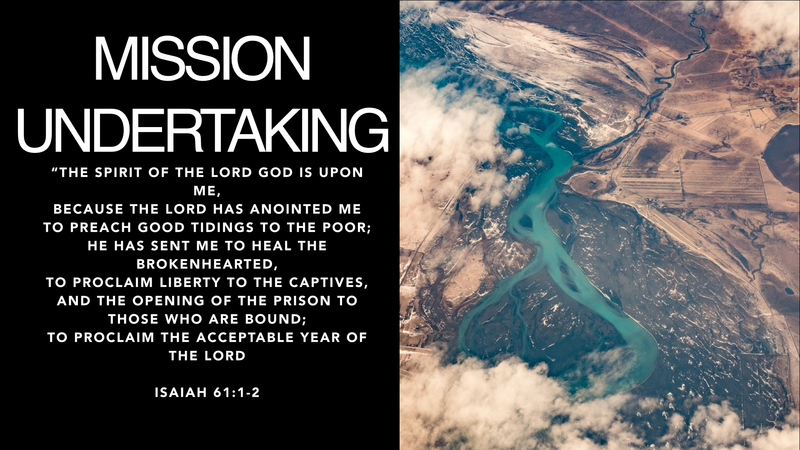 Therefore God, your God, has anointed you, pouring out the oil of joy on you more than on anyone." Jesus first drank from the cup of suffering, darkness and loneliness at the Cross because He was carrying the sin of humankind. 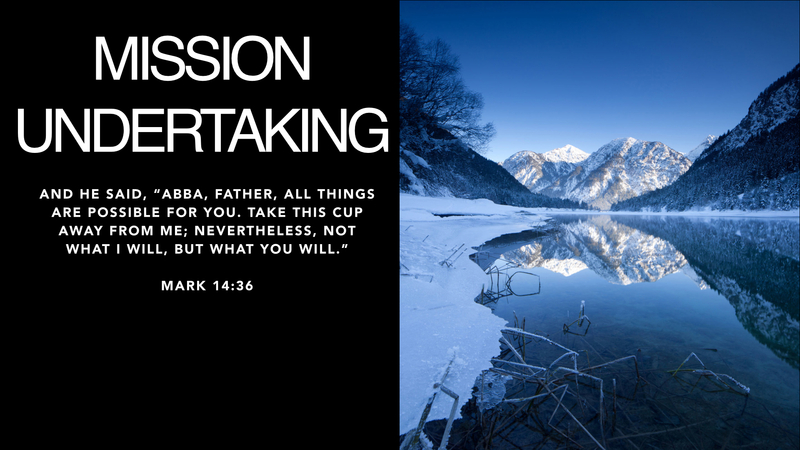 The good news is that Christ accepted this cup that His father had given Him. He uttered the words, "Let your will be done my Father" (Luke 22:42). He doesn't want us to suffer anymore... 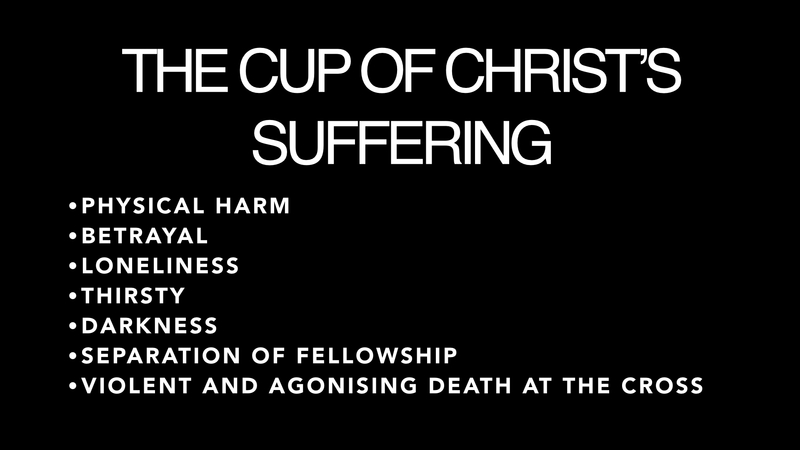 When the cup of the Lord Jesus Christ overflows in our lives, it no longer remains as a cup of suffering, but the very result of the cup is now the cup of love, forgiveness, kindness, goodness and the grace of God. We are now all beneficiaries of this cup. 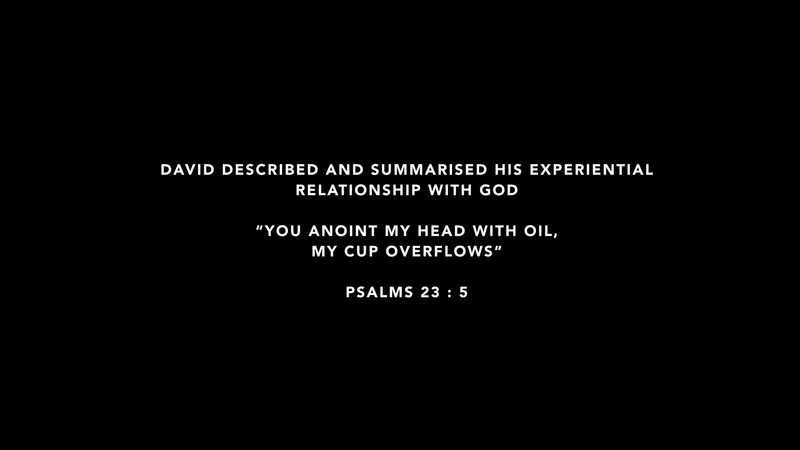 David is an example of someone who experienced God's goodness and this overflow. This year is not just about working harder, but may you truly ENJOY it; May you be of good cheer that it may attract others to Christ. This oil of joy/gladness that God has poured out on you is The Holy Spirit. He has anointed you this very day. 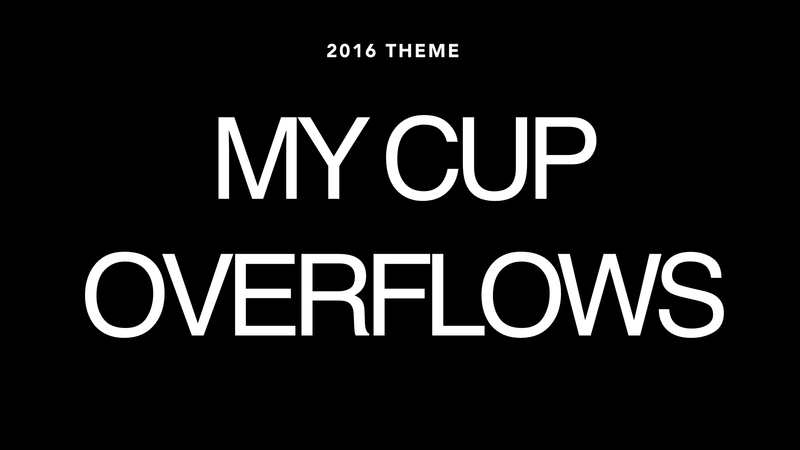 May you experience the overflow of blessing and truly experience how good God is this 2016.